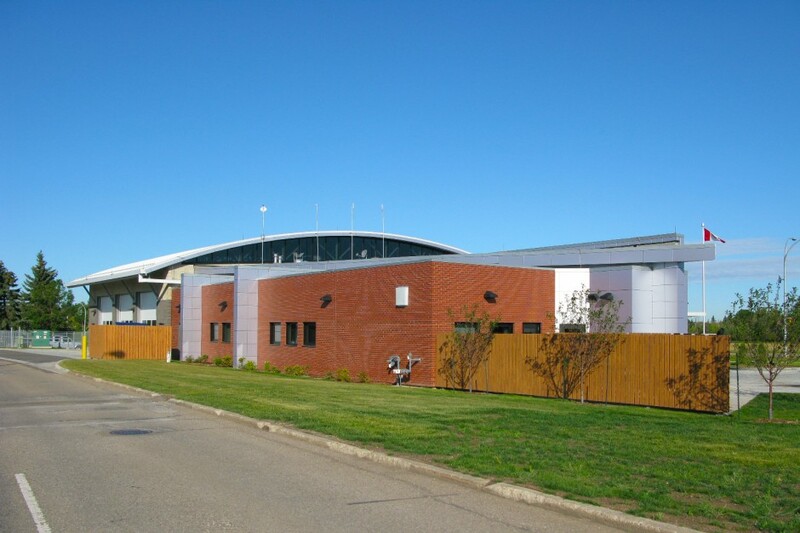 Our firm has completed a signature facility for The City of Edmonton Fire Rescue Services – the fire hall in the Capilano neighbourhood – Fire Rescue Station No. 11 Replacement. 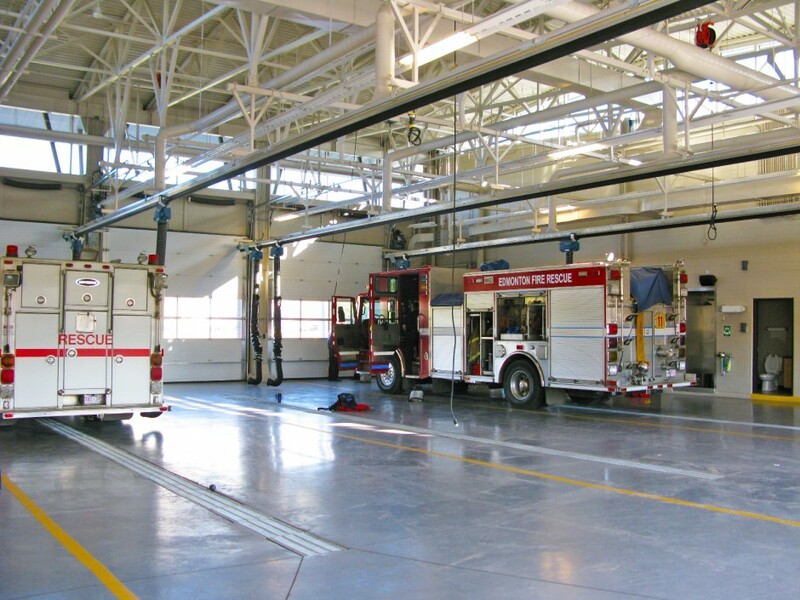 Workun Garrick teamed with the City’s Capital Construction and Fire Rescue managers to build a world-class emergency response facility to a high LEED Silver target in a “boom time” economic climate. The team work resulted in successfully identifying priorities and innovations, constantly working to go above and beyond a simple “Silver Medal” finish line. 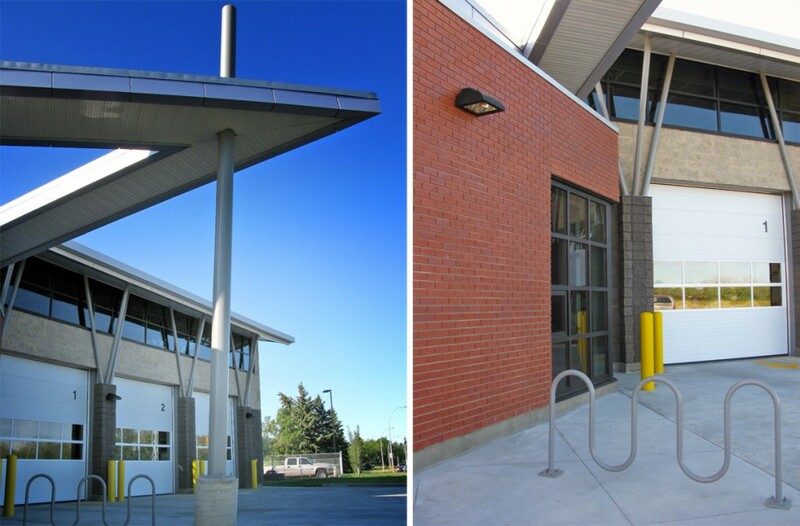 The design and construction of the Capilano Fire Hall replacement showed exemplary responses to daylighting and views, heat island effect and innovative site selection and open space initiatives. 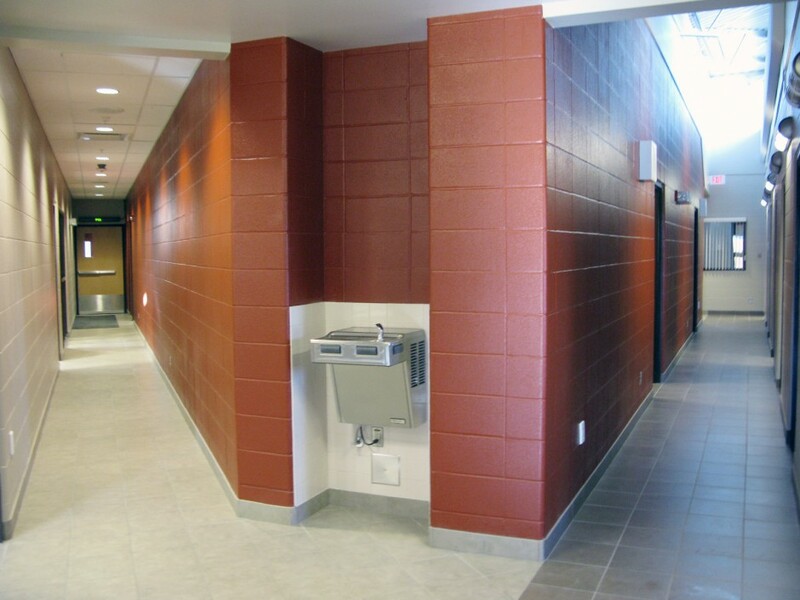 Key to the success of the new Capilano LEED Fire Hall was maintaining a clear vision of what it requires to implement exceptional energy and environmental design and construction by all members of the Project Team: the many qualified and dedicated City staff members of various departments (including Planning officials); the sub-consultant team which was valuably augmented by one of Canada’s pre-eminent energy consultants; and the Contractor who was assisted by Workun Garrick all along the way in understanding and complying with our specified LEED Implementation specifications.